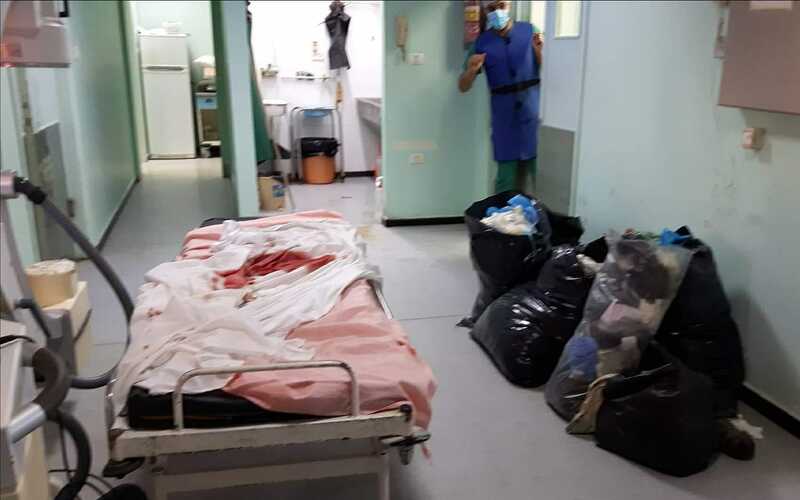 Dr. Ghassan Abu-Sitta, a reconstructive surgeon working at the American University of Beirut, has been making trips to Gaza for the past five years to help injured Palestinians. He’s currently there operating non-stop at al-Awda Hospital to treat the injured. The hospital is in desperate need of Operating Room kits, tourniquets, and emergency supplies. Dr Abu-Sitta is fighting and rebelling relentlessly in his own way, by operating on Palestinian protesters who were shot by Israeli soldiers and he’s trying to save as many lives as possible. 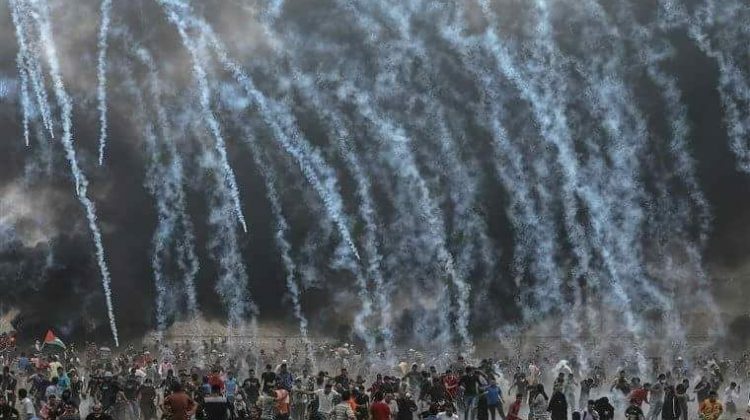 He describes the situation in Gaza as “carnage” as over 55 Palestinians were killed so far by Israeli gunfire and over 1000 wounded in the past 48 hours. There’s an online crowdfunding initiative to provide urgent srgical and mdical aid for Gaza. You can donate [here].